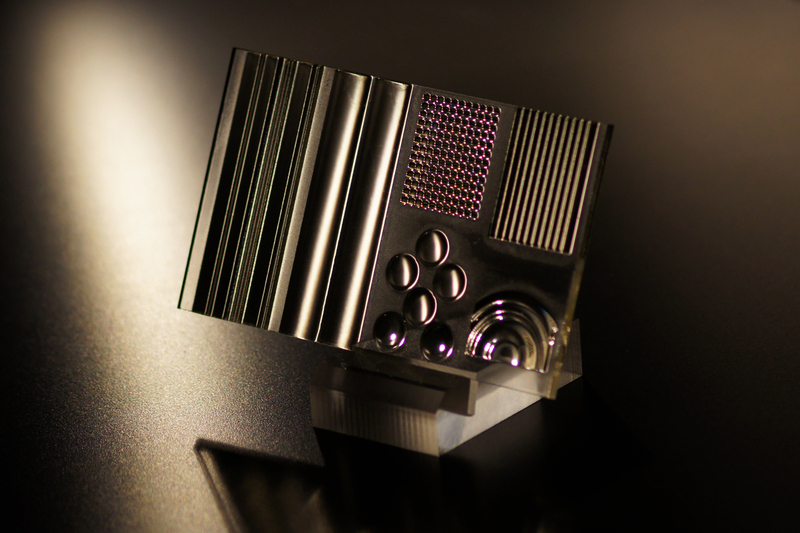 ‘Printoptical Technology’ is a new industry key in additive manufacturing and volume production of LED lighting optics, innovated by the Dutch LUXeXceL Group. It is a brand new form of “additive manufacturing’, otherwise known as 3D printing, focusing on the ‘on-demand’ printing of prototypes, mid – and high volume series of LED lighting optics. I recently noticed that experts have called this year 2012 “the year of 3D-printing” and they expect this technology in general to break into the mainstream market on short term with new industrial viability. As “industry insider” I think they’re right. As part of this, the coming of Printoptical Technology will stimulate and speed up that process of market change significantly. Personally, I believe that this new (disruptive) Printoptical Technology is going to cause a revolution in the manufacturing of optics and will change the manufacturing landscape as we know it dramatically. The so called “Printoptical Revolution” has started early 2011 and the developments to the technology have allowed companies involved in the LED lighting industry saving time and money, while significantly shortening the time-to-market and increasing customization capabilities at the same time. Optical Prototypes and production series can be printed easily, on demand. Moreover, it will bring designers plenty of new opportunities in design and functionality, thanks to the unique digital way of designing and the opportunity to run “single-job” printing process. The creation and short term availability of optics has never been so easy and quick! Finally, I am really sorry for this long post and taking so many of your time. But I trust this topic has your special interest, that’s why I am happy to explain this promising technologies’ backgrounds in more detail. Thanks for your interest and spending your time here. If you are willing to experience more on this topic, I can recommend you a recent article in LED Professional Review (LPR), the leading worldwide authority for LED lighting technology information: http://bit.ly/GDtTMF (page 50-54).